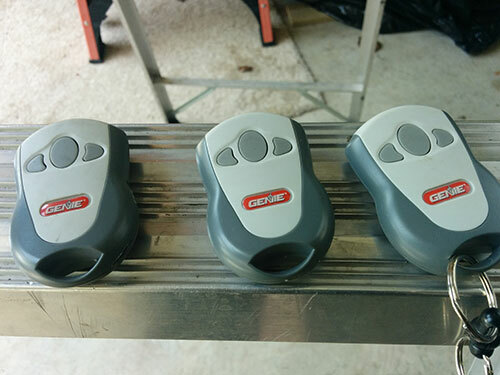 Getting the right remote for your garage door is essential for it to operate properly. But remotes can break, get lost or become damaged with age, which is why you need a company like Garage Door Repair Federal Way to see to it that yours is always working perfectly. We work with a wide array of clickers and receivers to ensure that you get the most pleasant and convenient experience from your openers as you can. Our company can assist you with just about anything related to remotes. 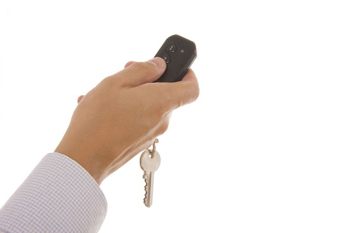 Let us supply you with a garage door remote clicker that is perfect for your system, install receivers to your opener to customize the way you want it to open, or service your current remotes that aren’t working as they should. We work with the best products and have plenty of experience to ensure the job is done right. If you’re looking for something with more utility, speak to one of our staff members about getting yourself a universal garage door remote which can be programmed to operate a number of different systems by pairing up to several receivers. We work with a variety of brands, so when it comes to selecting a product that is perfect for you, we are the team to go with. If your remote is giving you trouble, we are here and happy to help you with that. Call us to have it repaired, programmed or replaced. So call us today to find out more about our offers, or take a look at our website for more information.